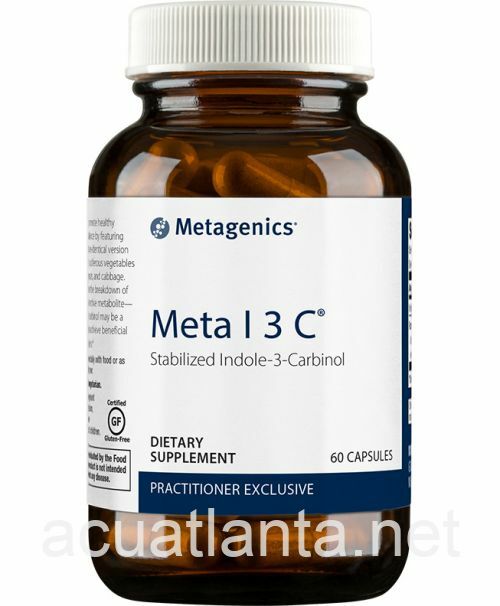 Meta I-3-C provides indole-3-carbinol, which supports normal estrogen balance. 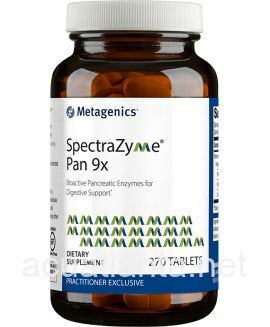 Meta I-3-C is recommended for women supporting normal estrogen metabolism. 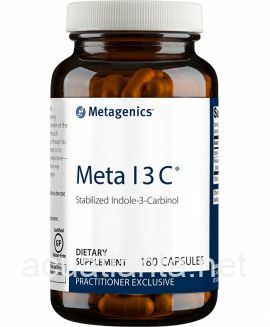 Meta I-3-C is part of Metagenics Womens Health product line. Meta I-3-C is designed to support normal estrogen metabolism and balance by providing indole-3-carbinol (I-3-C), a nature-identical version of the compound found in cruciferous vegetables such as broccoli, Brussels sprouts, and cabbage. 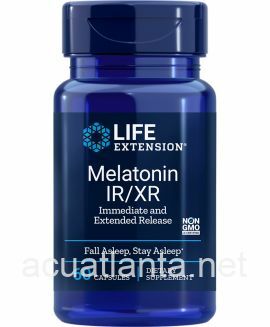 I-3-C supports the breakdown of estrogen to its protective metabolite 2-hydroxyestrone. 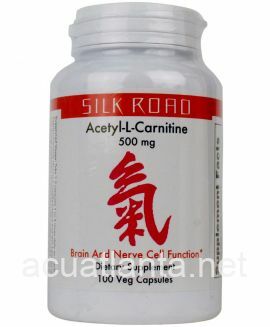 Indole-3-carbinol may also help support normal balance in estrogen metabolism. 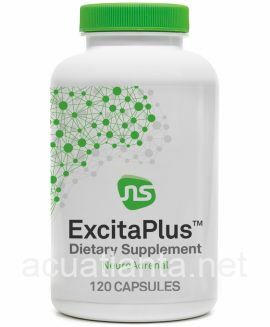 Take one capsule twice daily with food or as directed by your healthcare practitioner. 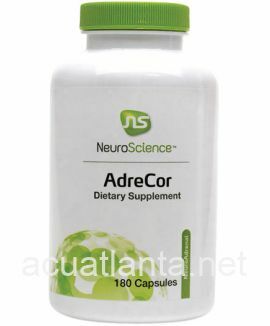 Ingredient: Indole-3-Carbinol 150 mg, Rosemary (Rosmarinus officinalis) Leaf Extract [standardized to 11% min phenolic diterpenes and 7.6% min sum of carnosol+carnosic acid] 50 mg.
Other Ingredients: Capsule (hydroxypropylmethylcellulose), maltodextrin, magnesium stearate (vegetable), and silica. 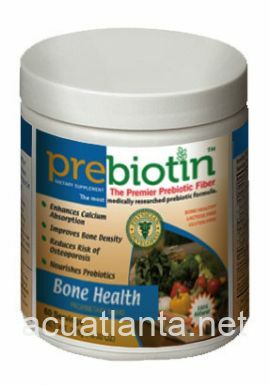 Caution: Not recommended for pregnant or nursing women. 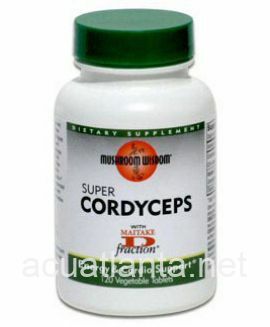 Consult your healthcare practitioner before use. Keep out of the reach of children. 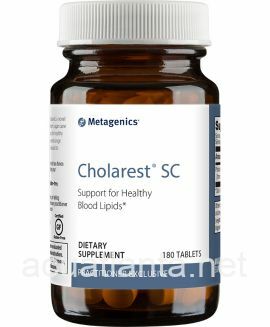 Meta I-3-C product is available only from licensed healthcare professionals. Buy Meta I-3-C Online here at AcuAtlanta.net or our clinic. 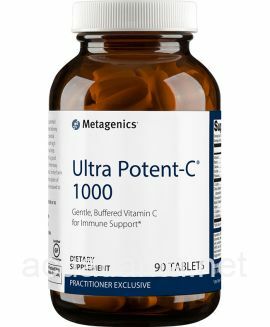 Customer who purchased Meta I-3-C 60 capsules online also bought the following products which may be of interest to you.